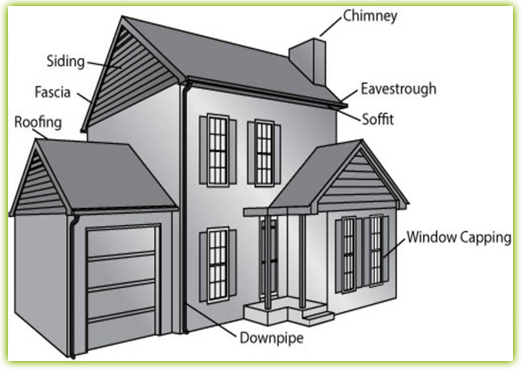 At Complete Eavestroughing and Roofing services Toronto we provide (since 1990) eavestrough/gutter and downspout cleaning, inspections, repairs, installations, roof repairs, leafguards ,downspout disconnection and de-icing cables, and any eavestroughing or aluminum work . Each service call includes a free full eavestrough inspection to keep you informed on the state of your roofline..
We are Toronto's Leak Experts when it comes to repairing leaks in the eavestroughs/gutters and roof line, thereby saving you money in needless replacements. From a simple cleaning to major repairs, we also do repairs to siding, soffit and fascia, window capping, eavestrough awnings, drip edges, partial or full gutter installations/ replacements, animal prevention. Complete Eavestroughing and roofing services specializes in eavestrough / gutter, inspections, eavestrough, downspout, and roof cleaning, repairs, fixing leaking gutters and roofs, clogged gutters, sagging gutters and broken eavestroughs. We expertly install/replace seamless aluminum or copper eavestroughs (replacements) and professional quality leaf guards. Our repair services are very complete . 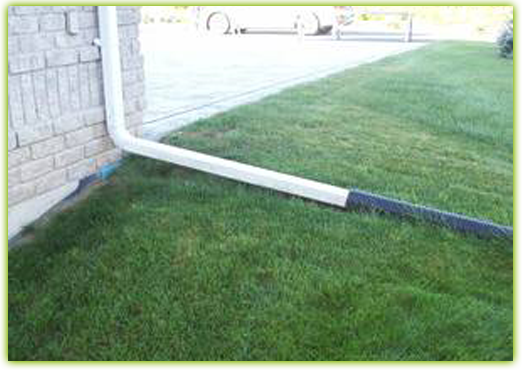 We are "The leak repair experts for gutters/eavestroughs and roofline in Toronto and the greater Toronto area" We are licensed, insured and provide a written guarantee of a minimum of 3 years on Repair Services and the applicable Manufacturer's Warranty usually 20-25 years. 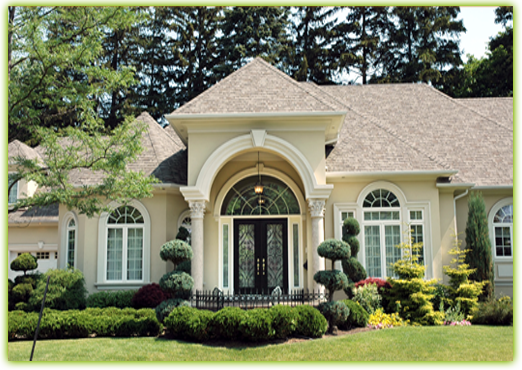 We are Toronto's best and first choice for Eavestrough/gutter services for Eavestrough/gutter &Roof repair issues. We are the consumer’s choice because experience counts and so does trust and reliabilty. We have had since 1990 to get it right!!! Complete eavestroughing and roofing services is the only company you need to call for aluminum work and repairs.